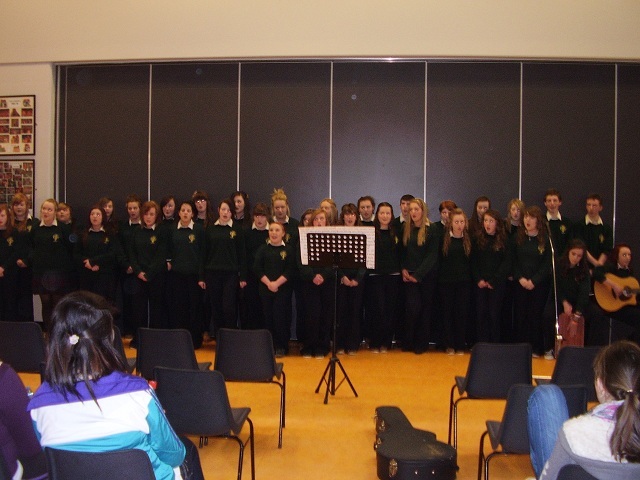 Last Thursday night , our annual end of year concert took place in Gallen Community School Ferbane. 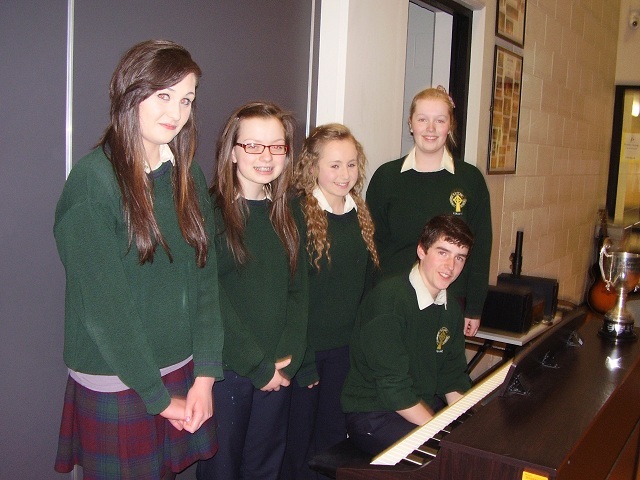 This affords students the opportunity to perform individually or in groups to the gathered audience of parents and friends. 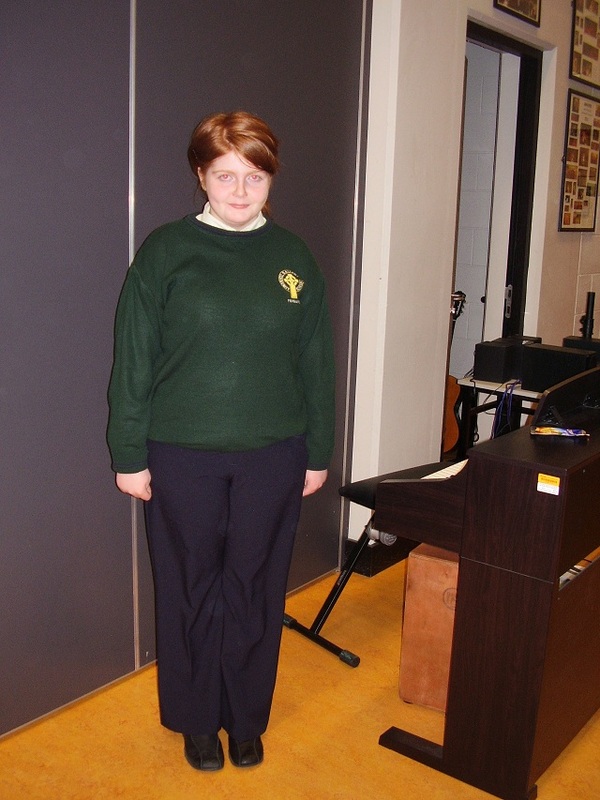 Every student is welcome to participate . 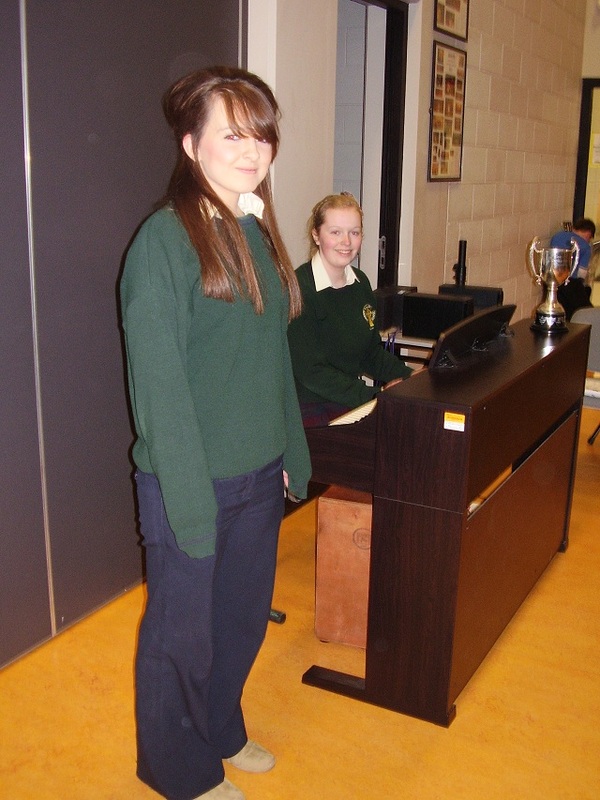 This year the talent was again exceptional, with outstanding individual performances in solo singing and piano playing. 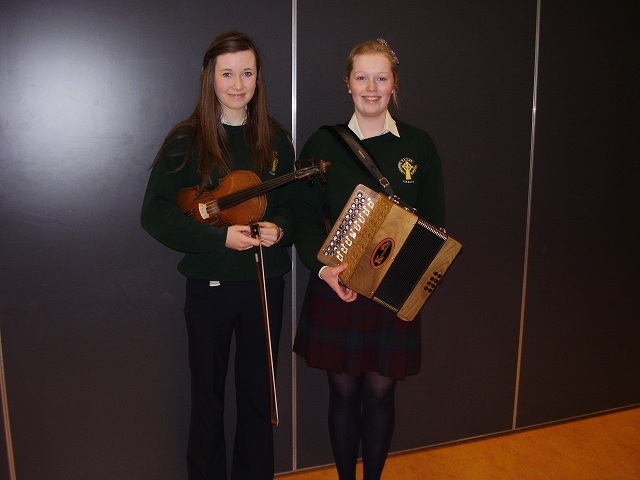 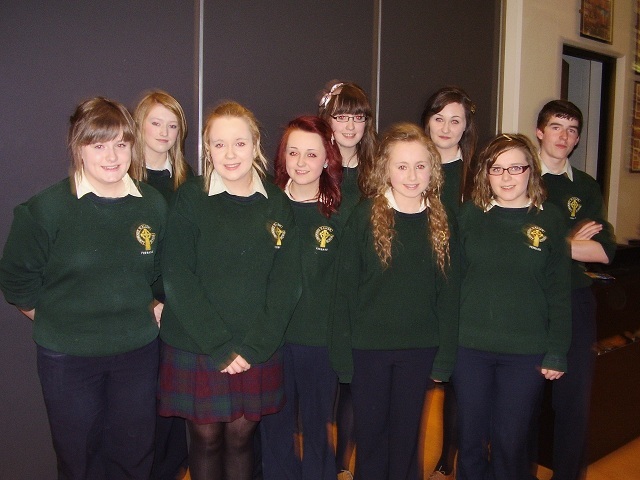 The girls that recently won in the Offaly Fleadh performed as did our Scor All Ireland Winners. 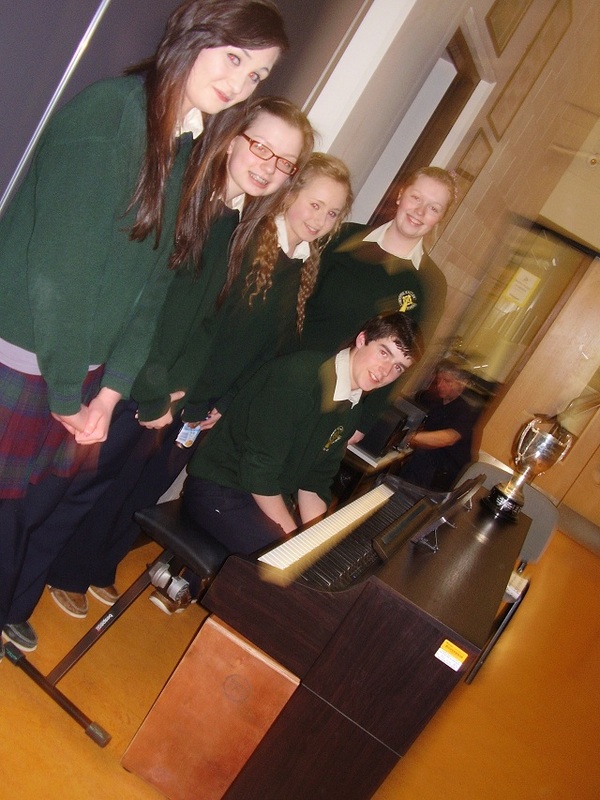 The third years also performed some of their exam pieces. 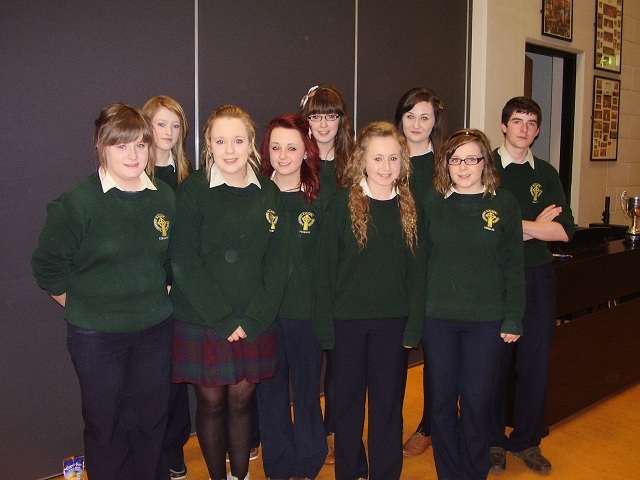 There was 23 performances in all and the choir ended the night with lovely harmonies in “Let it Be”. 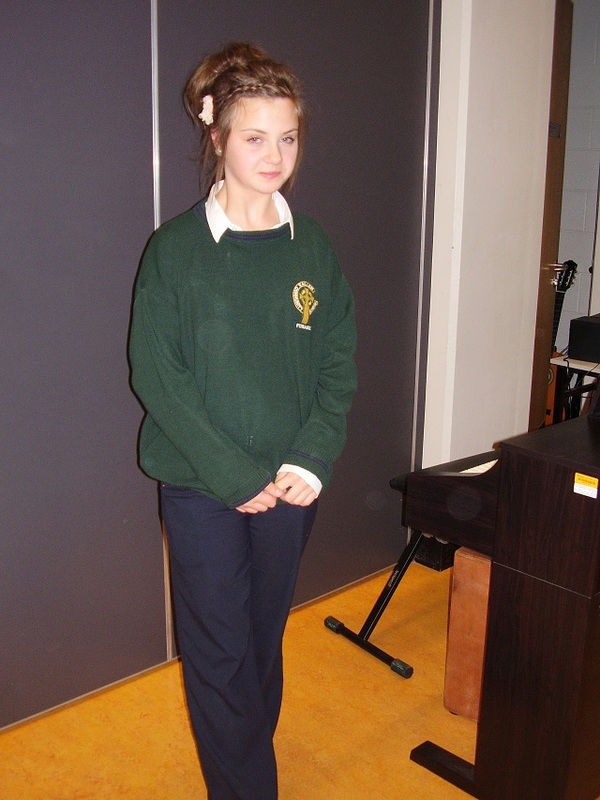 A special word of thanks to Ms Reynolds who coordinates this concert every year and does so much to promote music in our school.